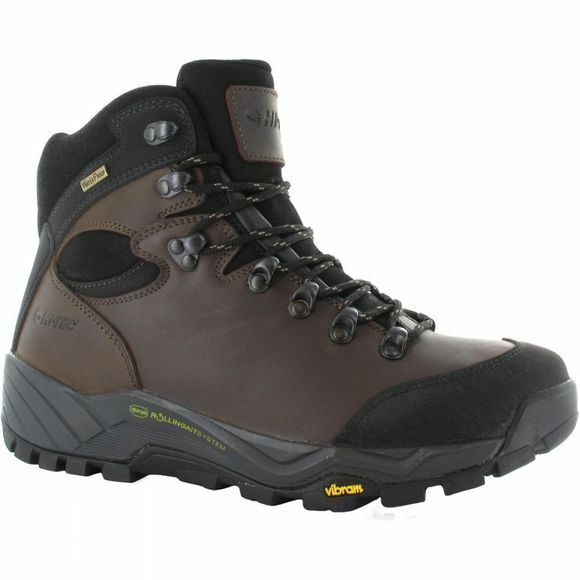 The Men's Altitude Pro RGS Boot boasts an impressive amount of technology considering how lightweight it is. Fully waterproof with a 2.2mm full grain leather upper and abrasion-resistant heel and toecap, these boots are not only durable but they're comfortable too. The PU midsole provides superb underfoot comfort, stability and durability, while the rustproof metal hardware will ensure that your Hi-Tec boot holds up to any weather all year round. The most impressive feature of this boot is the Vibram RollinGait System, which has been proven to reduce muscle fatigue. Vibram has performed extensive research to prove the curved shape of the sole supports the natural movement of the foot whenever it impacts with the ground. So whether you’re running or walking this innovation helps to keep your movement fluid, reducing ankle muscle strain and fatigue therefore reducing overall joint strain. 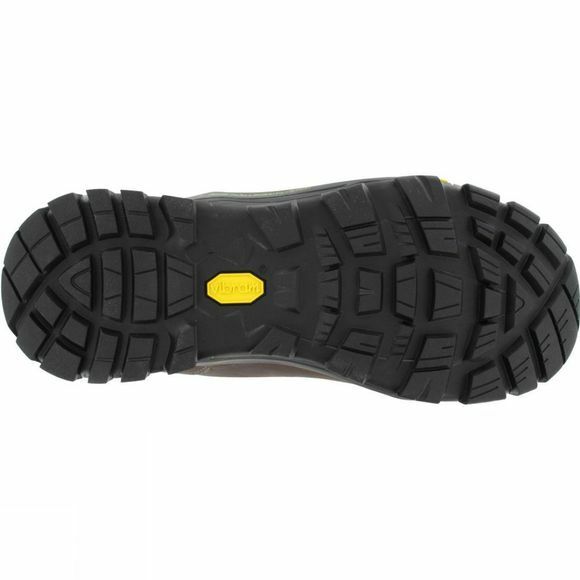 The boot is also fitted with a Vibram rubber outsole for world renowned traction and durability.